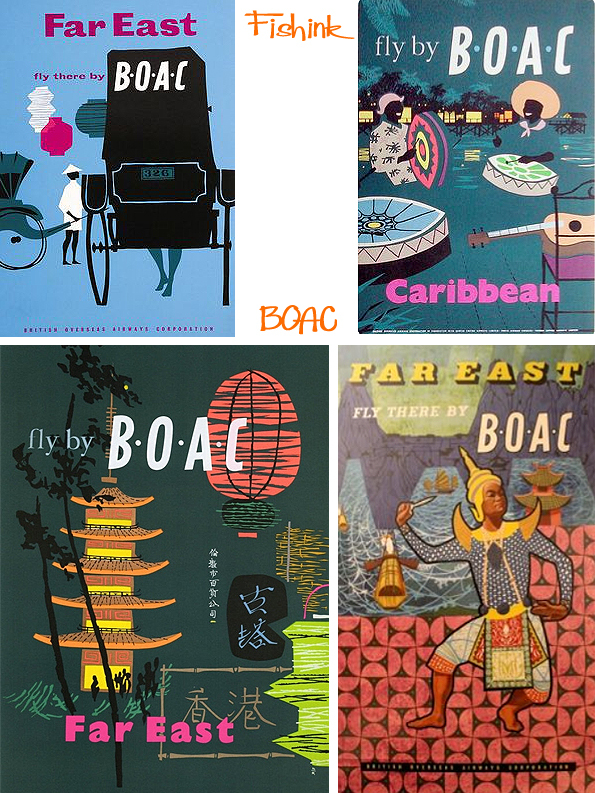 Welcome back to part 2 of my mid-century feature about B.O.A.C. 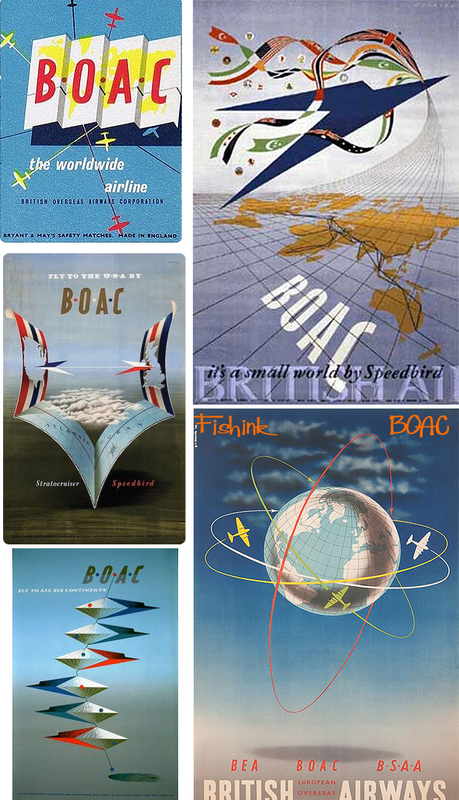 (British Overseas Airways Corporation) and if you missed it, you can view part 1 here. 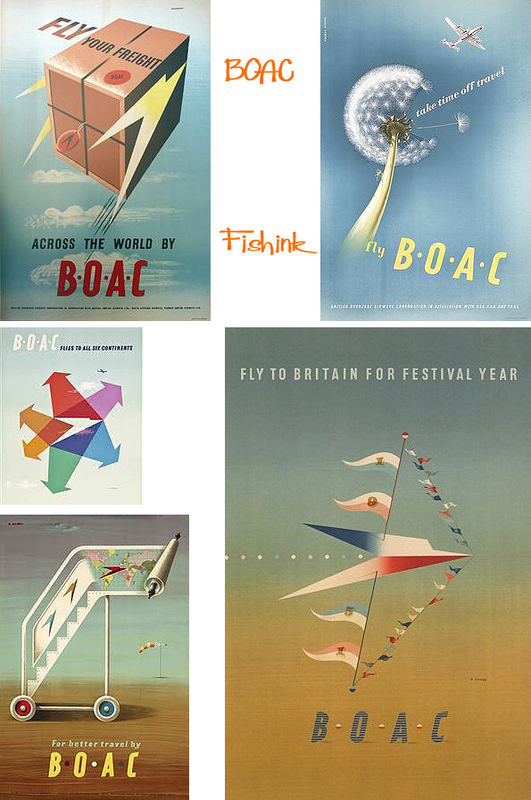 I would love to have been in my thirties in the 1950’s, how wonderful to have been surrounded by such amazing advertising, such as these and to have visited the Festival of Britain. I bet it felt so modern and futuristic ! 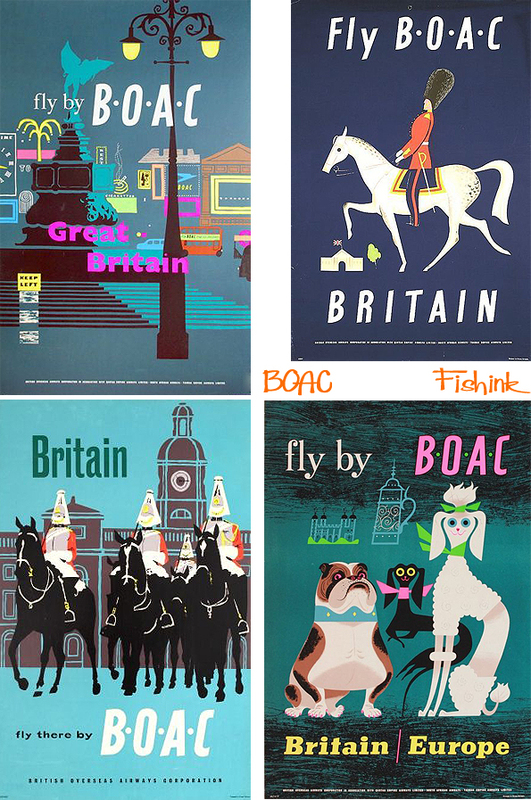 Great Britain and London in particular was a huge destination. 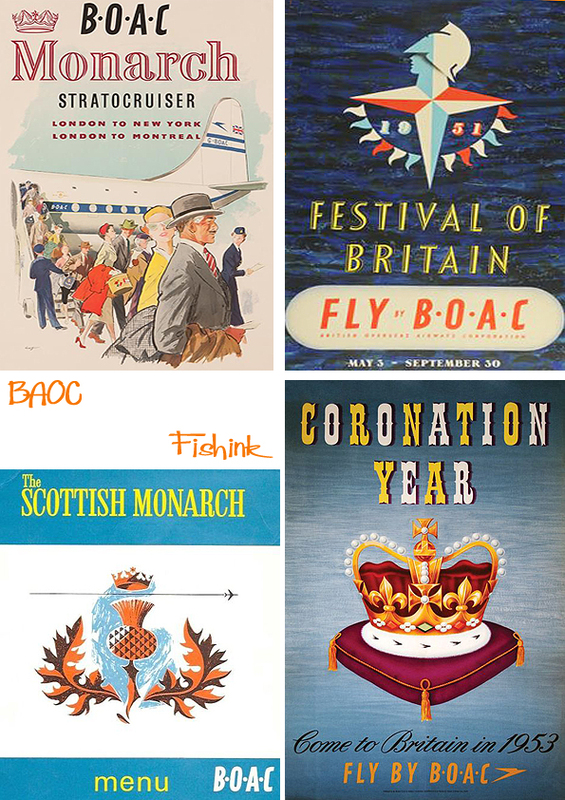 More posters with a Festival theme. 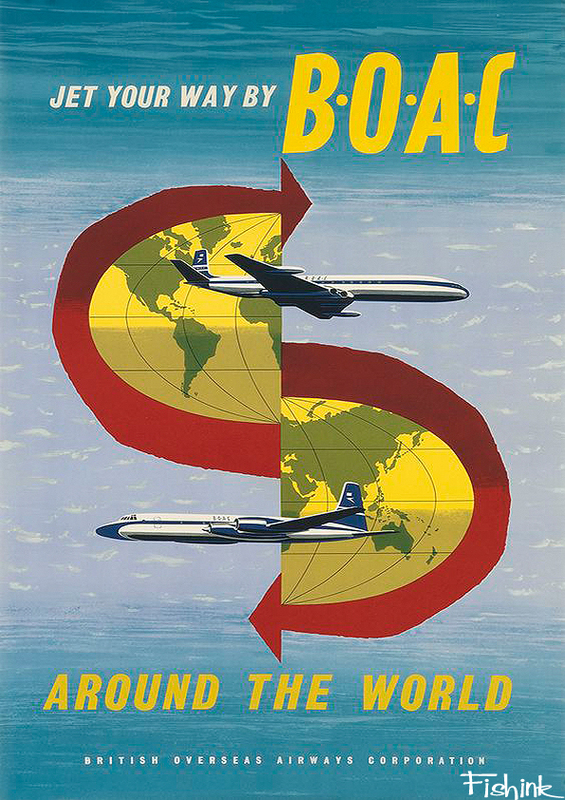 The speedbird logo works so cleverly here. 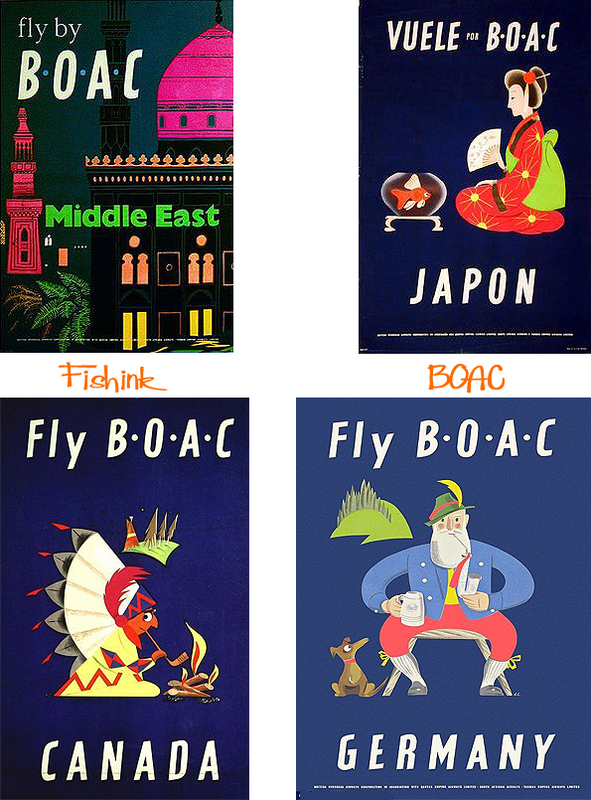 Of course Britain wasn’t the only BOAC destination. 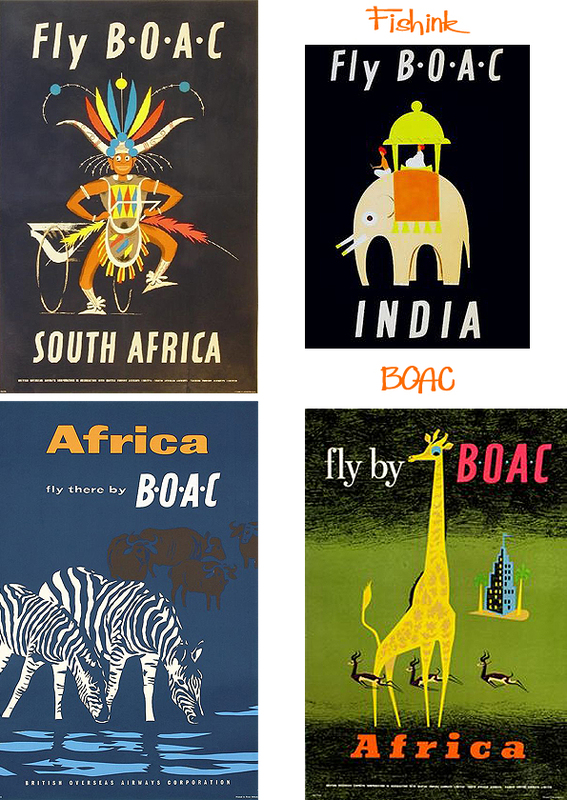 Do any of you remember seeing these images ? 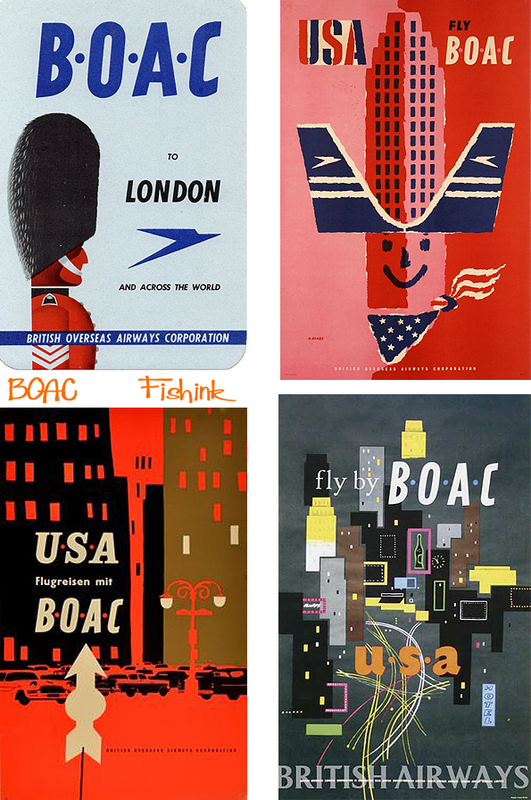 What are your feelings about modern day advertising in comparison ?